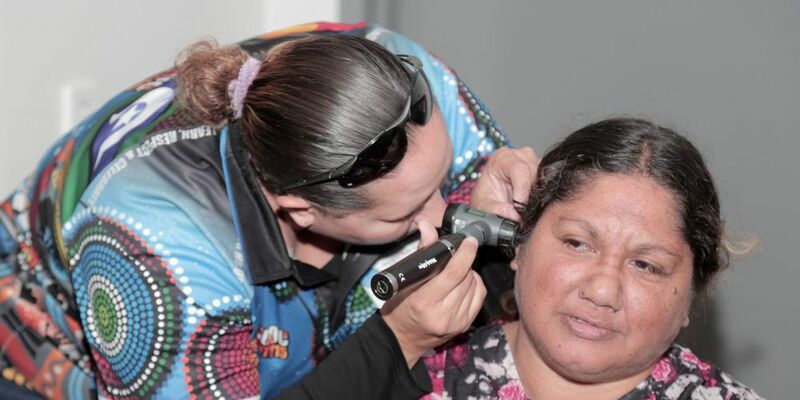 THE Aboriginal community is set to receive better ear health care with the Aboriginal Health Council of WA (AHCWA) providing further training to Aboriginal Health Workers (AHWs). The Highgate organisation is assisting AHWs with a two-week program that teaches them how to manage ear infections, identify risk factors and plan ear health promotion and strategies. Twenty-three AHWs have graduated from the course already, which is scheduled to be carried out in at least four more locations this year including Highgate, Broome and Kalgoorlie and more planned for the second half of the year. AHCWA chairwoman Michelle Nelson-Cox said ear disease and hearing loss in Aboriginal children had a major effect on their speech and educational development, social interactions, employment and future wellbeing. “While many children are vulnerable to chronic ear disease, in WA it represents a significant burden for Aboriginal children who can experience their first onset within weeks following birth,” she said. Ms Nelson-Cox said people in regional areas were more susceptible to ongoing ear problems. “Children living in remote communities have some of the highest rates of chronic ear disease in the world,” she said.